Poker is a very competitive sport and it takes a lot of skill and commitment to be a force in the poker industry for a considerable period of time. There are always newcomers coming into the game and shaking things up. One of the ways to determine the best poker pros in the game is too look at the Hendon Mob’s All-Time Money list which serves as a guideline in recognizing the poker pros who have dominated the game. Daniel Negreanu has held the top spot on this list for quite awhile. The Canadian poker pro is a member of the Poker Hall of Fame and is widely recognized by his peers as one of the greatest poker players of all time. 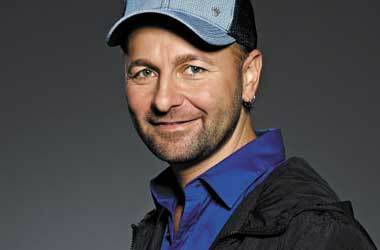 Negreanu has been playing professionally for more than two decades now and has $36,546,094 in life time winnings. The most recent addition to his bankroll was when he won $264,000 in Las Vegas at the US Poker Open Main Event. The biggest win in his career was when he cashed-out $8,288,001 at WSOP's The Big One for One Drop event back in 2014. Seidel is the number one ranked player on the US’s list of all-time career prize money and ranked number two on the global all-time money list. 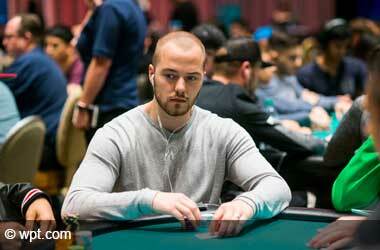 He is just a few million short of Negreanu and has $33,538,037 in total winnings. 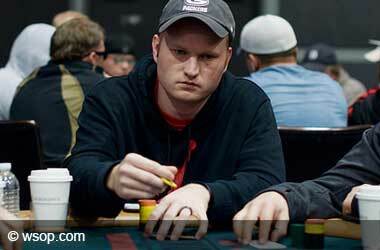 Seidel has won eight WSOP bracelets, a WPT title and is a member of the Poker Hall of Fame. The latest addition to his cash earnings was during the PokerStars Caribbean Adventure (PCA) 2018 when he cashed out with $260,260. Dan Colman is one of the younger generation of poker pros who has managed to accumulate a massive amount of money in a short period of time. 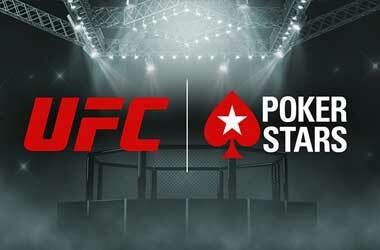 The 27 year old poker pro started out in online poker rooms and quickly progressed to live events. His total career prize money now stands at $28,925,059 and his biggest cashout came when he beat Negreanu at the Big One for One Drop event in 2014 which led him to walk away with $15,306,668. His most recent cash out was back in October 2017, when he walked away with the $200,000 first prize victory at the Poker Night in America King of the Hill. Esfandiari’s biggest claim to fame is that he scored the largest single payout in tournament poker history. This was back in 2012 when he won The Big One for One Drop event and walked away with $18,346,673. He was the previous holder of the top spot on the all-time money list before Negreanu unseated him. Right now, his total lifetime earnings stand at $27,614,381. He has been playing since 2002 and has won two WPT championships along with three WSOP bracelets. 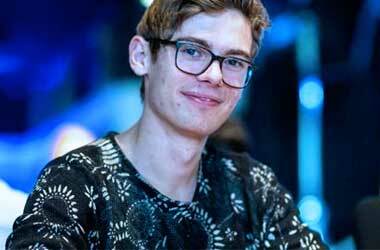 Another young player who has taken the poker world by storm is 24 year poker pro Fedor Holz. 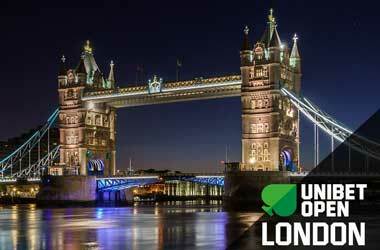 He is the youngest poker player to be featured in the Hendon Mob’s top 10 all-time money list. 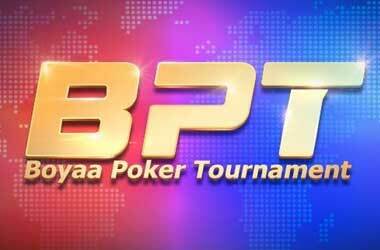 The German pro has earned $26,701,371 in his career till date.